What an evening it’s been! Today I’ve spent it with my dad, and we went to see Monty Python Live (Mostly) at The O2 in London. I can highly recommend trying to get a ticket to it, or watching it live in one of 1000s of cinemas across the world that are streaming the last night on 20th July. And for your delectation, I’ve put a video of the finale below, along with a link to other photos (with no spoilers), and also the Monty Python Sings (Again) album from Spotify. 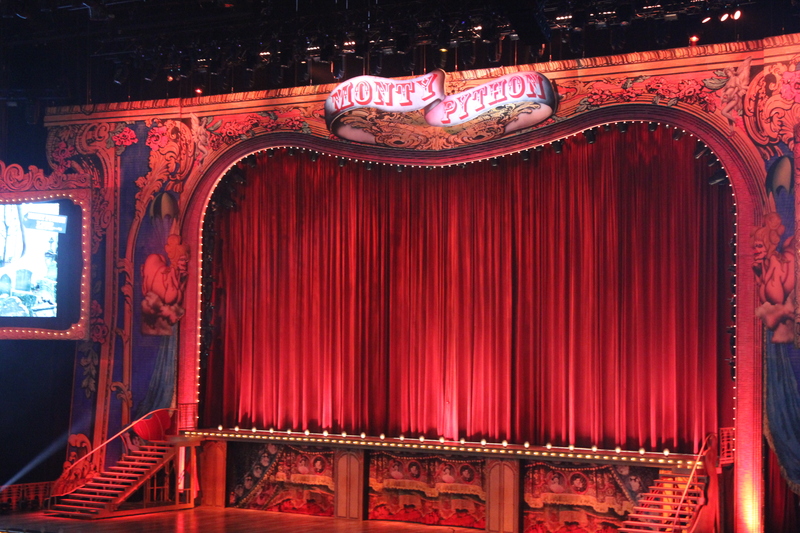 See other photos which I took at Monty Python Live (Mostly).